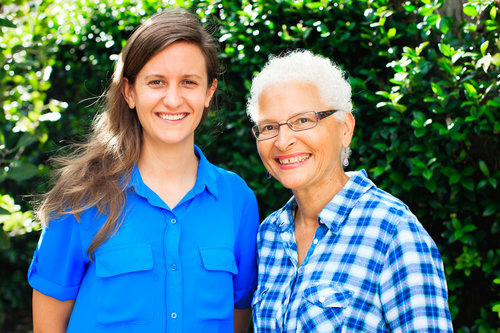 Taught by Audrey Charlton and Laura Hopps, members of the Board of Directors of HZC. We invite you to explore with us what Buddhism is all about at its core. As Steve Hagen recounts, "It is said that when the Buddha was asked to sum up his teaching in a single word, he said 'awareness'." Our focus will be on the Buddha's essential teaching and how it can help us to live in greater openness, compassion, and wisdom to: Do what helps others. Refrain from harming others. Transcend our own ignorance, clinging, hate, fear and delusion. This and only this is the dispensation of all the Buddhas. 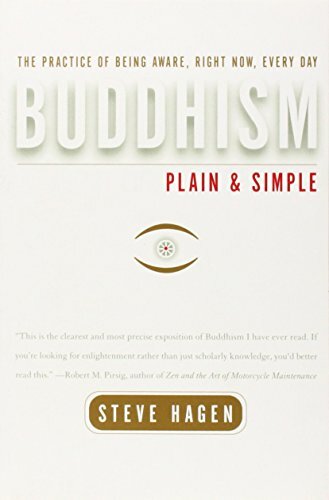 The text for the class, Buddhism: Plain & Simple, by Steve Hagen, is available at the HZC bookstore.